Jurgen Klopp has confirmed that Philippe Coutinho is not yet ready to return from an ankle injury and Joel Matip, also ankle, has again been ruled out for Liverpool. Manchester City will be without Leroy Sane (muscular), Vincent Kompany and Ilkay Gundogan (both knee), but John Stones is fit after a knock and Sergio Aguero is available after a four-match suspension. Liverpool have won their last three Premier League matches v Manchester City. The last time they won four consecutively against them was in 1981 (a run of seven). Man City’s last and only PL win at Anfield (D5 L13) came in May 2003, as Nicolas Anelka scored twice against his former club in a 2-1 victory. 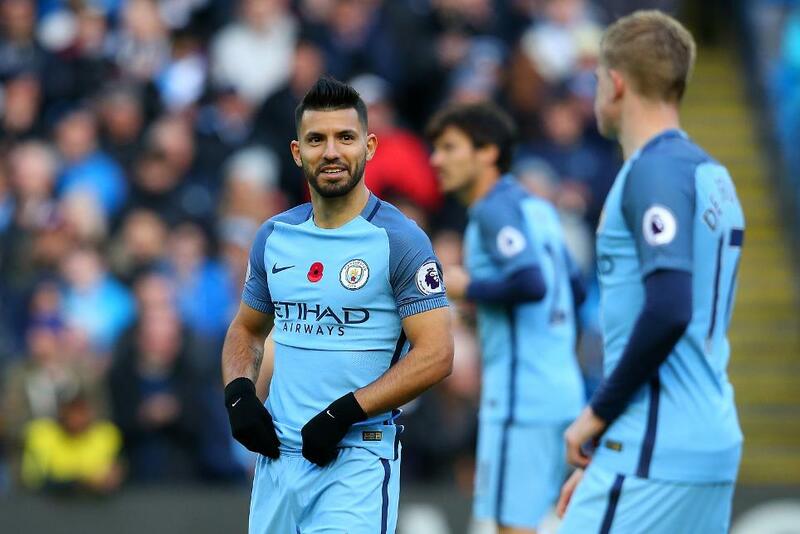 Sergio Aguero has scored four times against Liverpool in the Premier League, but none of those strikes have come at Anfield. Adam Lallana has been involved in more goals than any other midfielder in the Premier League this season (13 - seven goals, six assists). Jurgen Klopp: "If I wasn't sitting on the bench, I would buy a ticket for Liverpool v Man City 100 per cent." Pep Guardiola: "Liverpool are [title] contenders, definitely. I was lucky enough to play against Jurgen Klopp, we know each other well."